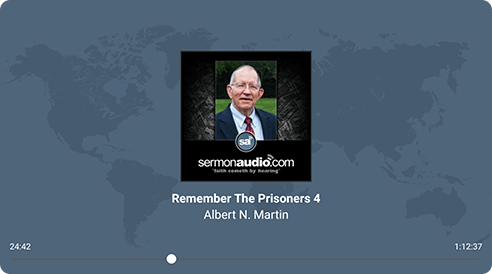 SermonAudio.com | SermonAudio Tip: Say Hello To Our SermonAudio Android TV Edition! 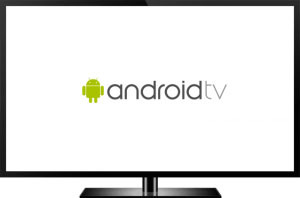 Say Hello To Our SermonAudio Android TV Edition! 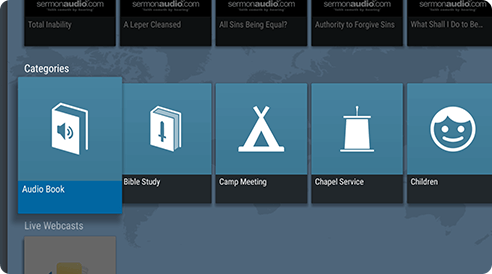 We're happy to announce new and easy way to listen to sermons, watch videos, and tune into live webcasts on SermonAudio -- instantly! All without a PC and directly on your TV! It's our standalone SermonAudio App for the Android TV! Free of charge and available now! Simply find us in the Google Play Store and begin enjoying great preaching content on the Android TV today! 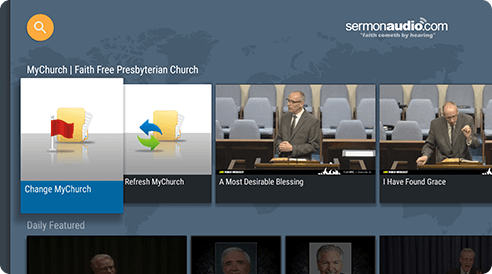 Broadcasters, your sermons are automatically accessible in this new way! Enjoy! Android TV is a media streaming device that is either built-into newer televisions or a small box that plugs into the HDMI port of your existing TV and is controlled with a remote. Hop over to the Android TV website to purchase one today. Disclaimer: We are always very excited when we find other avenues to make the sermons on the site available to more people. However, SermonAudio does not necessarily endorse all content on the Android TV as it is a third-party product. We ask that our listeners exercise discretion when using these and other such services. SermonAudio Android TV Edition allows you to browse and search through our library of over 1,665,000+ FREE sermons from thousands of different speakers and listen to any of them immediately in a TV-friendly format with an easy-to-use remote-based interface and large on-screen buttons. MyChurch gives you convenient, 1-click access to your home church! 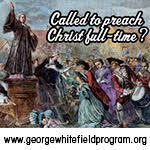 Browse and stream AUDIO sermons! 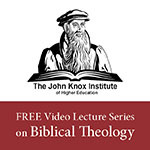 Browse and stream VIDEO sermons! Browse through all newest sermon additions. Search broadcasters by name, location, minister. 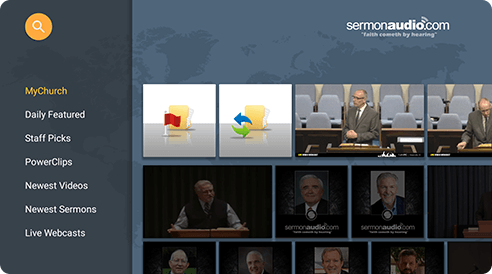 Browse through sermons by CATEGORY. 24x7 Radio Stream | Enjoy the best preaching + music 24x7! Tune into LIVE video webcasts from supported broadcasters! MyChurch 1-Click Access! 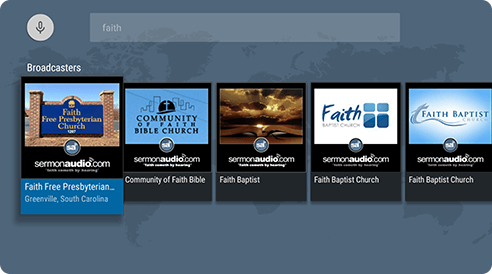 Is your home church broadcasting on SermonAudio? Go to any church page on the Android TV and tap on the MyChurch toggle button to gain easy access to your own church's sermons on the front page! Live Video Webcast Support! Watch live video webcasts from supported SermonAudio broadcasters directly on your TV! 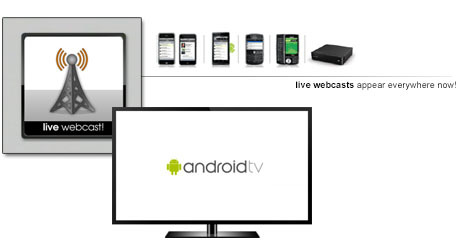 Our webcasting infrastructure makes the same stream available on mobile phones, tablets, and now on your TV via the Android TV! Ideal for shut-ins who are unable to make it out to a service. We're working hard to bring you the best experience! Give us your feedback and help spread the word of these new developments to your family and friends! Learn about our ROKU TV, Chromecast solutions or Apple TV which provides an alternate TV platform for standalone PC-free experience! best to the Tech's and Engineers. To God be the Glory! Nice. I'm always really impressed with how you all keep up with the new technology, and the diversity of the site as a whole. Now, open the Sola Scriptura thread back up, immediately. Yeah, right...just kidding.